For a fill-up of energy and experiences during your stay at Naturéo Village, cross the threshold of Naturéo Surf Camp! 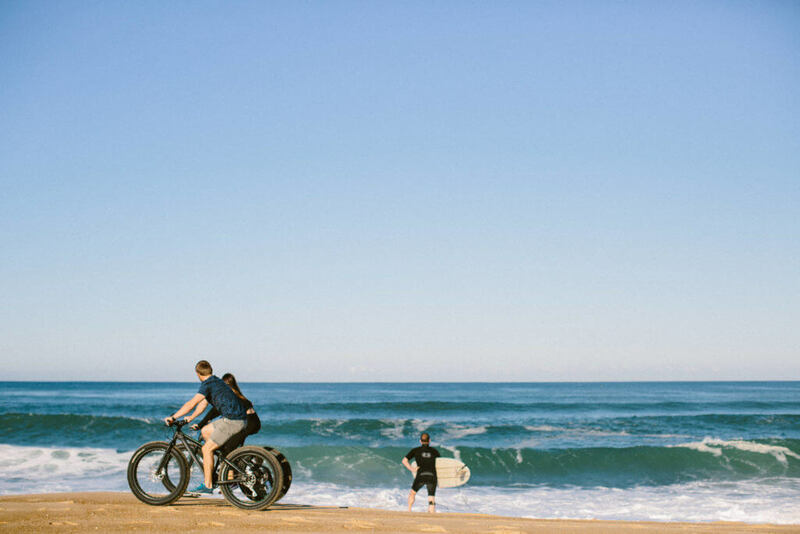 From equipment rentals to surfing & Yoga classes via well-being services, discover a place unlike any other with a cosy concept and dedicated to sharing. 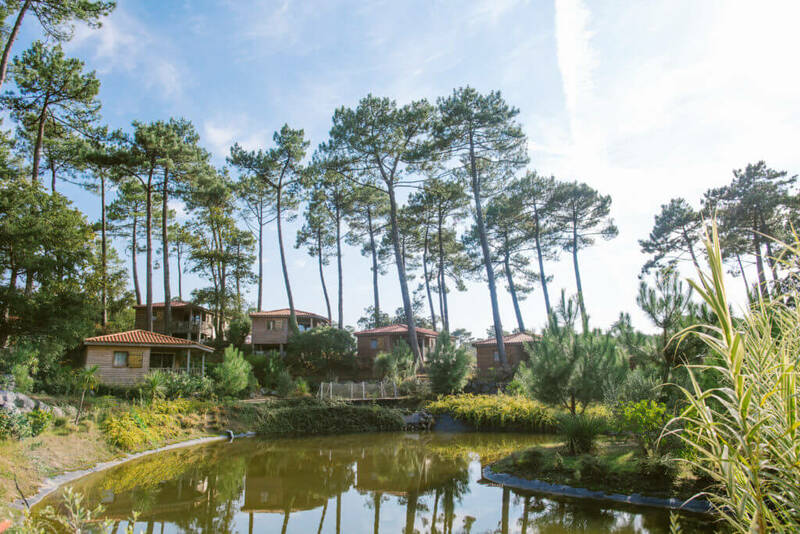 A la carte or theme holidays, Paola and Pierre offer you Nature and relaxation activities so you will feel in shape, find your balance, enjoy yourself and profit from your holidays to have good encounters… with yourself and others! Naturéo Surf Camp, a genuine experience! Discover or enjoy invigorating activities in the heart of nature! 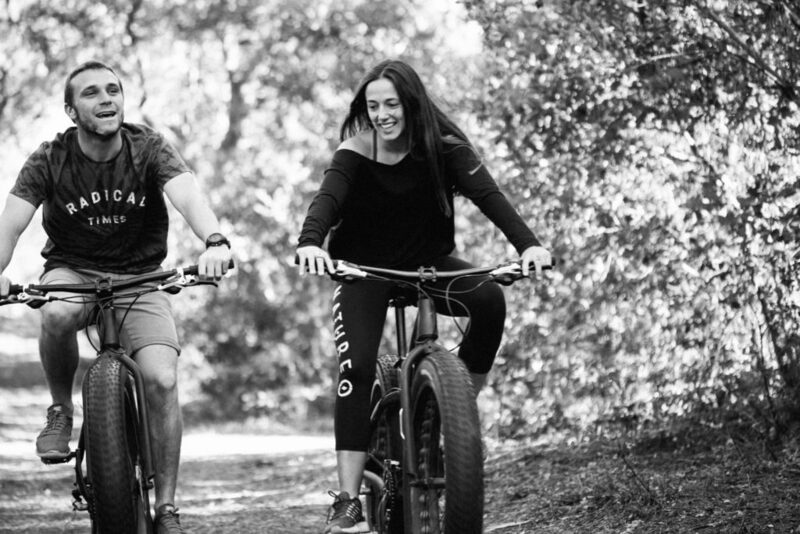 Profit from nature and playing sports are part of everyday life for Pierre and Paola who want to share these pleasures with you. 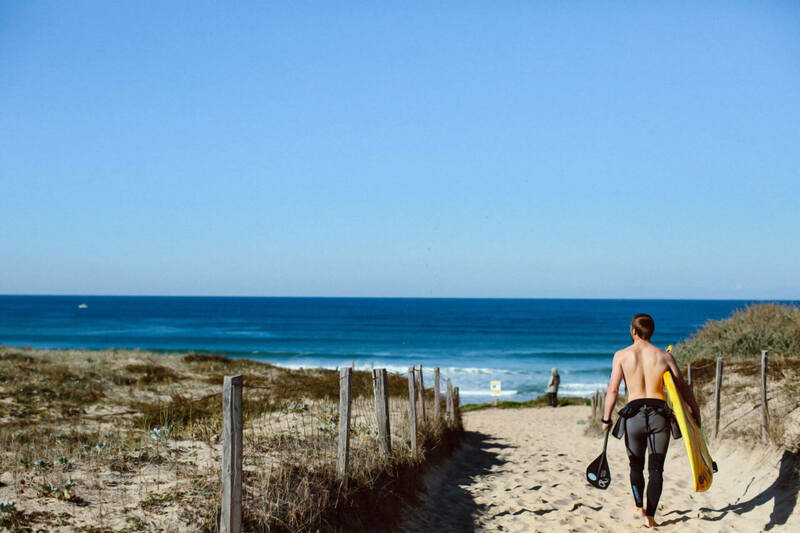 The Naturéo Surf Camp offers classes, surfing camp holidays and equipment rentals. If sports don’t interest you, you still have the right to do yourself some good! Paola and Pierre have thought of you and selected relaxation and well-being activities. Paola and Pierre have imagined a Surf Camp that is like them: oriented to sharing and discovery. There you will find a cosy reception, a meeting point always open to pass a few good moments, discuss, rest, amuse yourself. This year, they are also offering a mini-shop where they have selected local craft products that they like to use.